Investing in your home can be stressful, especially when your vision cannot seem to be met. By utilizing a professional landscape designer, you are able to bring in their professional qualifications, and personal experiences to help bring your dreams to reality. A professional landscape designer can prove to be one of your greatest investments. The process begins with a interview of you and your property, by sharing your thoughts, your dreams, and any site concerns. We then take these notes to begin to develop a schematic or landscape plan for the your property. Drawing inspiration for design, from your home, the architecture, and the landscape that surrounds, we create a work of art that transcends your wildest imagination. Why Choose 4 Evergreen to Design Your Project? Our staff of industry certified and accredited individuals care! We take personal pride in our work and our list of clients and referrals can attest to this. With over 50 years of combined experience in the field and the design staff, our landscape installations are the best in the industry. Our pride and commitment in our installations result in landscapes that have been featured locally and nationwide in magazines and brochures. We are truly a company that cares! 4 Evergreen, a residential landscape design expert and proven professional in the landscaping industry, has over 50 years of combined experience. 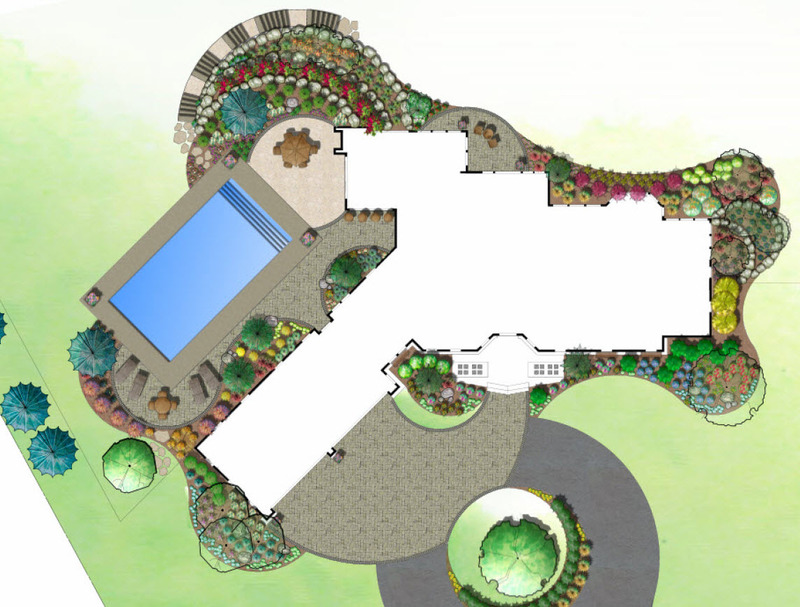 Our landscape designs can meet and exceed your expectations. 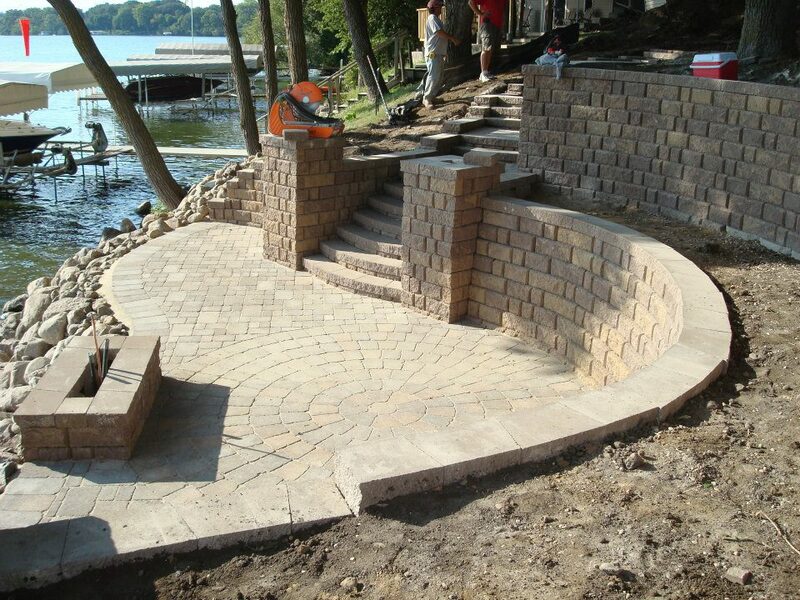 Whether it’s designing your new outdoor fireplace for your lakeside Okoboji home, or its your new outdoor kitchen area for you and your gathering guests. Take a moment browse our project galleries and see what 4 Evergreen can design for you today! Commercial landscape designers work with business in the community focusing on maintaining and increasing the functionality of a public space. The talented landscape designers, study the interaction of users and the space, developing a plan that establishes spatial relationships, reduces erosion, and in the end minimizes human impact on the commercial space. A great design on paper is only good if they can be properly installed. 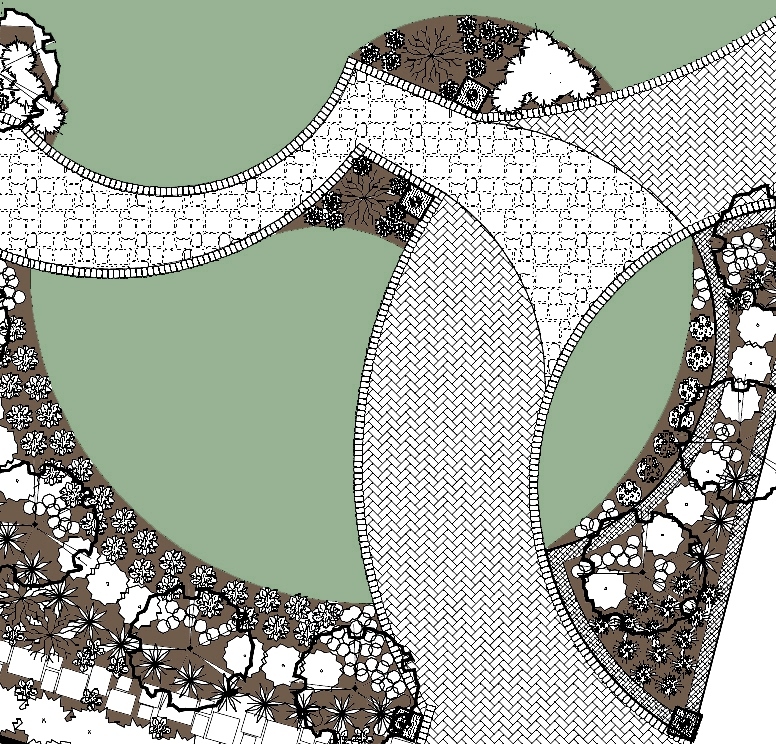 With the talented staff at 4 Evergreen, we bring the landscape plan to life. With meticulous precision and talented artisans working on your project, 4 Evergreen ensures you that that the end product, is one that will last, be one that is enjoyed for years to come.